They say that the apple doesn’t fall far from the tree, and for these celebrities and their offspring, that couldn’t be truer! What’s going on, are these kids just the celebrities who have traveled back in time? Probably not, but that’s a funny thing to think about! Take a look below to see which celebrities have kids that could pass as their doppelgangers. 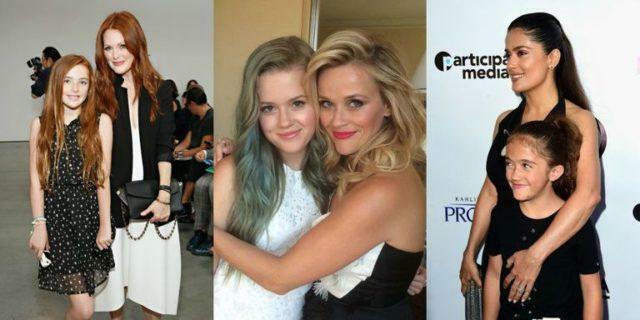 Reese Witherspoon’s daughter Ava looks like an exact replica of her mother. Of course, it doesn’t hurt that Reese herself looks like she hasn’t aged a day over 25. Ava recently dyed her hair pink, and it was probably just to make herself distinguishable from her fab mom! 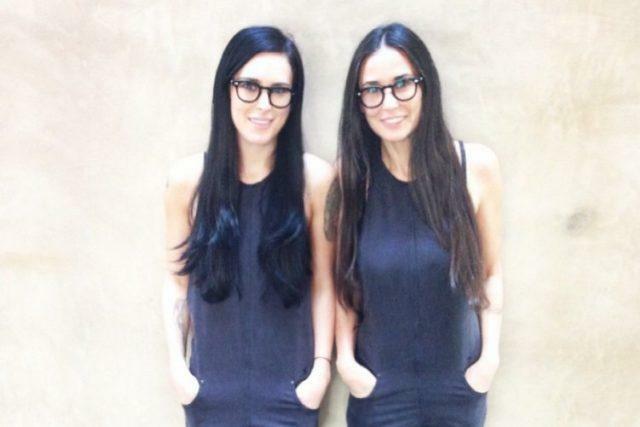 Recently, Rumer posted a picture on Instagram of her with her mother, both looking identical in matching clothes, glasses, and haircuts. She captioned the photo “That moment when you realize you actually are becoming your mother #twinning #imnotmad”. 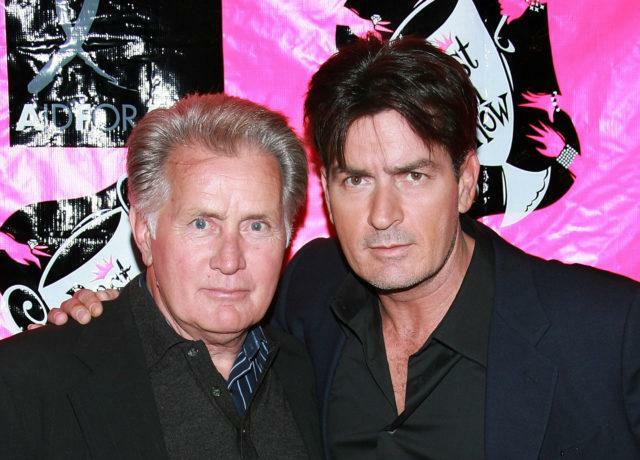 This father and son duo don’t just share strikingly similar looks, they also followed the same career path, and have even acted in quite a few movies together. When Charlie looks at his father, it must be like looking into his future, and for Martin, the opposite.